SPS Ideal Solutions can do more for you than shipping racks and storage racks. 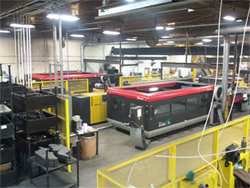 Our specialized manufacturing centers have the capacity to do any custom metal fabrications. From metal storage containers to warehouse shelving, our custom stainless steel fabrications can help you with any project. Big or small, simple or complex, our Manufacturing centers are ready to produce whatever your company requires. We work with USA Steel, but can also create products using aluminum. Complete customization of shipping & storage racks. Racks used for varied industries and applications. Completely automated systems ensure low lead time. 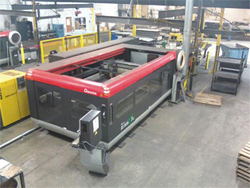 High capacity laser systems and CNC machinery used for immense accuracy. 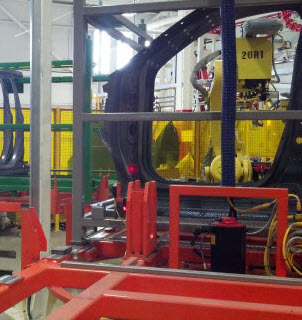 FEA testing processes employed for product reliability.